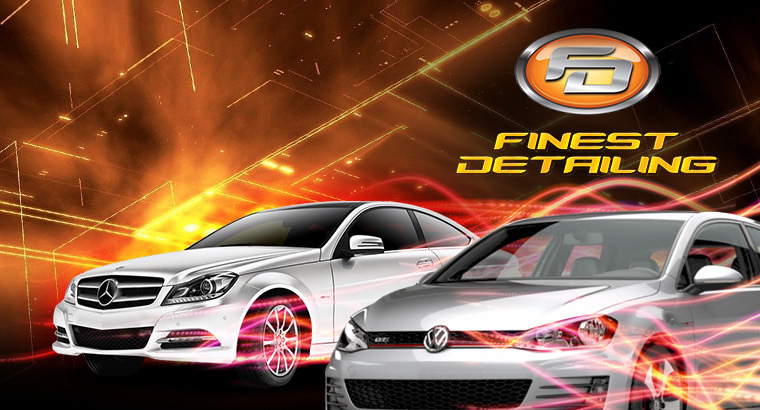 Finest Detailing & Car Grooming is a newly form company at November of 2016, together we started with a 3 men team. 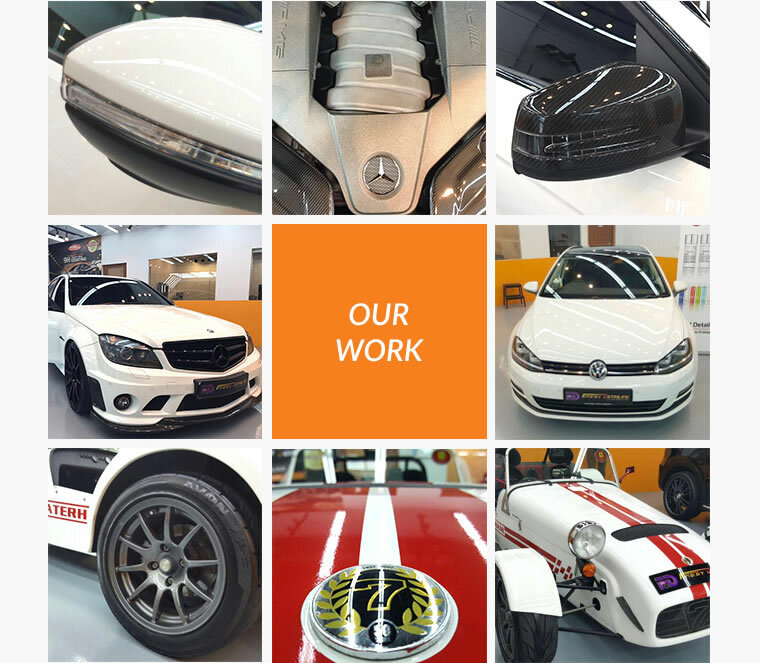 The founder of the company started this business due to the passion he has for car detailing. 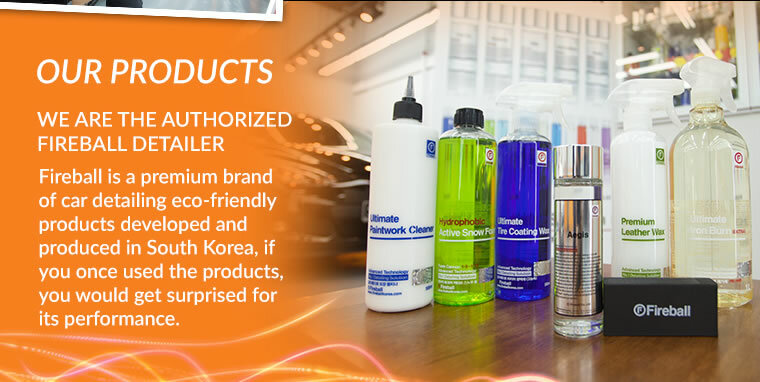 Finest Detailing & Car Grooming is the authorise detailer for Fireball. 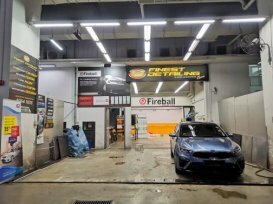 Have done detailing at Finest Detailing & Car Grooming for their Fireball services. 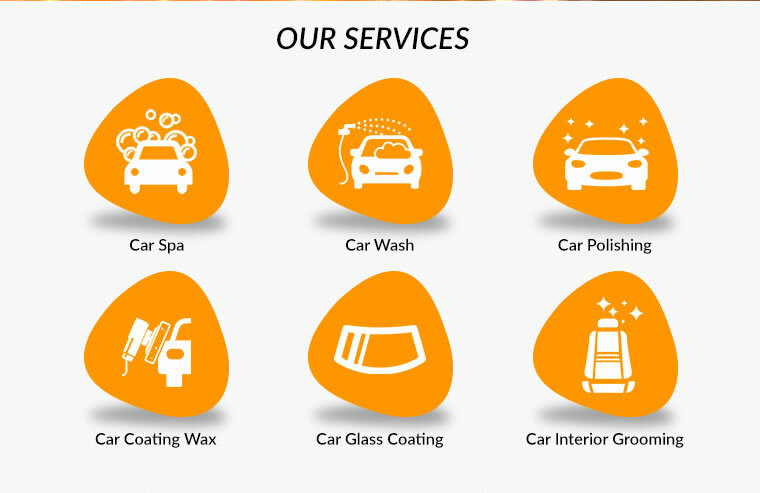 Very satisfied with their service.